In this video I show you how to get 2 styles out of one styling session - that is, demonstrating an easy way to achieve a frohawk/mohawk and then transform that into a cute easy updo style perfect for the office. 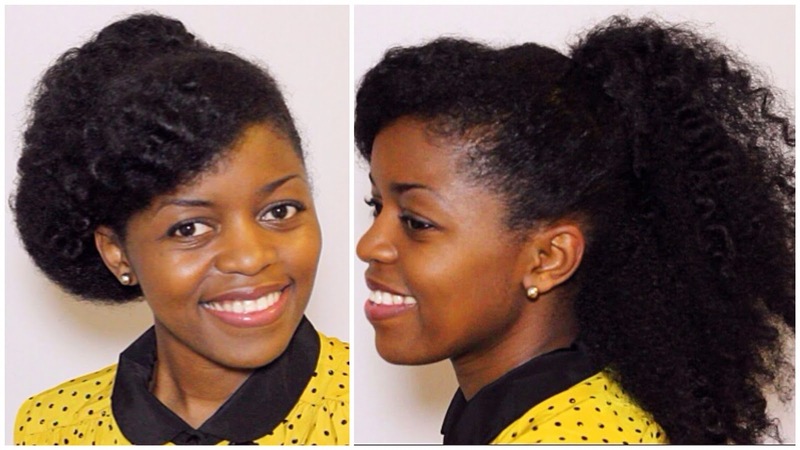 Your natural hair never looked so fierce! What's your favorite style for an old twist-out?